EVOKO Liso Room Manager. 8" Display . Calendar services support for EVOKO Liso Room Manager. 8" Display . Calendar services support for Microsoft Office 365, Exchange 2016, 2013, 2010, Google Apps for work. 1Gb LAN port, 802.11n WiFi. RFID/NFC. PoE. 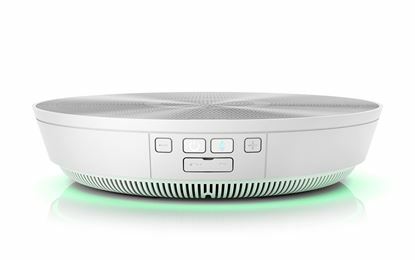 EVOKO Minto Hands Free Speakerphon for conference rooms. WHITE colour. 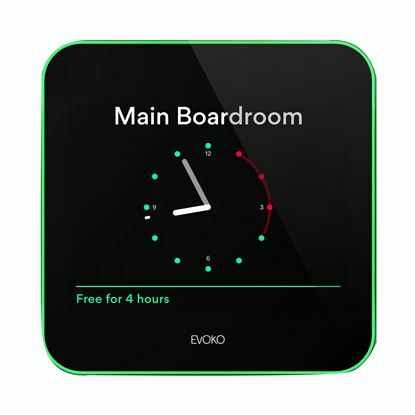 EVOKO Minto Hands Free Speakerphon for conference rooms. WHITE colour.